Sting | News | Next Stop, Newcastle! Video: Back To Bass Tour - Next Stop Newcastle. Are you going to any of the shows? Remember that if you have any photographs, ticket stubs or images from any concerts you have been too you can add them to the huge but ever expanding tour archive. Members can post their content directly or alternatively you can email material to daveandwendy@sting.com for addition to the site. Please share your experiences! 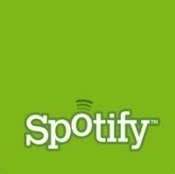 The Ultimate Sting Playlist – Now Available on Spotify! 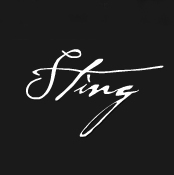 Thanks to all who voted and helped to create Sting's ultimate playlist! You can listen to the final playlist, featuring 10 fan-favorites (as selected by YOU!) spanning his 25 year solo career, here: Sting -The Ultimate Fan Playlist! Congratulations to club member Julie Stavert who won a signed copy of the new Sting box set 25 Years in our prize draw!